Ogun state is a state in the southwestern region of Nigeria and is known as ‘the Gateway State’. The state has a high concentration of industrial estates and is considered as the major manufacturing hub in Nigeria. It’s an important state in Nigeria with a rich history and culture. 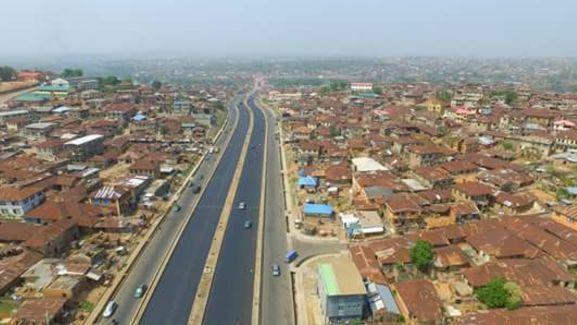 Jumia Travel shares 6 important facts about Ogun State you probably didn’t know. Ogun state was created by the Murtala/Obasanjo administration on the 3rd of February, 1976 from the Old Western State. The state was named after the Ogun River, which runs right across the state from north to south. The state currently has a total of 20 local government areas. Ogun state has six major ethnic groups: the Egba, the Ijebu, the Remo, the Egbado, the Awori and the Egun. There are also sub-groups like the Ikale, Ketu, Ohori and Anago. The state is recorded to have the highest number of registered (private) universities and higher institutions in Nigeria and it is the only state that runs two state-owned universities in the country. Ogun state is also the home of the first and only University of Education in Nigeria. Ogun state has produced the majority of Nigeria’s political leaders from the South-West region. All South-Westerners who were once the President or Head of State of the country (Obasanjo, Shonekan) all hail from Ogun State. Chief Jeremiah Obafemi Awolowo, the first premier of the Western region, was also from Ogun state. The Ijebus in the state are known to be the first Yoruba-speaking people to have contact with the Europeans in the early 14th century. They are also believed to be the first Yorubas to invent money made from cowry shells called ‘Owo Eyo’, which was accepted throughout the Yorubaland before it was replaced by coins made from silver materials, when the Europeans came. Ogun state contributes significantly to the production of poultry products in Nigeria. In addition, the popular Ofada rice is grown almost exclusively in Ogun state. The rice was actually named after the town Ofada – the town where it was successfully cultivated.